The Mad Bloggers & Jinesis team up again to bring you Otisis Ep REMIXED. It’s a re-release of last years “Otisis” project where the producer tried his chops on some classic Otis Redding samples and created a solid instrumental project. This go around, he’s enlisted a few up & comers from local to international to add their lyricism to the beats. 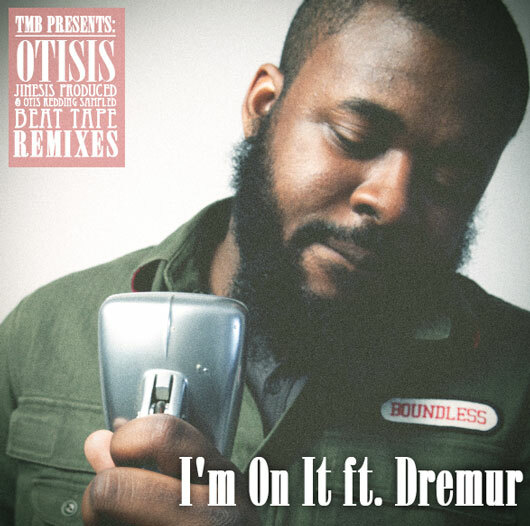 The second release is “I’m On It” from NYC based emcee Dremur.